Caribbean aircrew in the RAF during WW2 » Blog Archive » HAMEL-SMITH – Anthony H.
This photo was taken during the weekly dance at RAF Leeming Bar in either late 1943 or early 1944. Tony Hamel-Smith is the officer on the right of the photograph with the distinct black moustache. 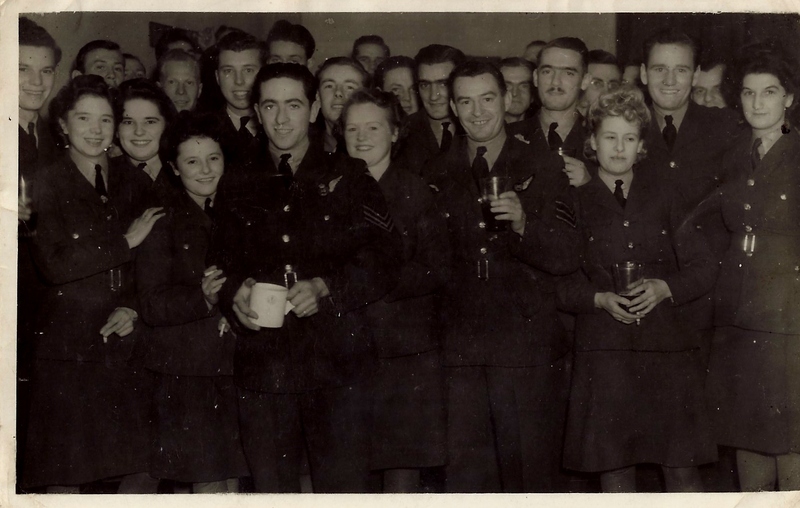 The picture features all the members of the crew of Halifax, V for Victor it bar the pilot (Ralph Hunt, DFC): Tony Hamel-Smith (navigator), Bob Grenfell (wireless operator), Danny McCaffrey (rear gunner), ‘Titch’ Nelson (Canadian bomb aimer), Joe Dawson (flight engineer), Alf Hunt (mid upper gunner). The small dark lady standing at the front left with a cigarette in her hand is the later Mrs. Grenfell. Next to her Danny McCaffrey, the rear gunner. Bob Grenfell is standing behind them. Tony Hamel-Smith was the the navigator in my father’s Halifax in 429 (Bison) Sqadron RCAF and other members of the crew included Ralph Hunt DFC, the pilot, Titch, a Canadian was the bomb aimer, Joe Dawson was the flight engineer, Alf Hunt was the mid upper gunner, Canadian Danny McCaffrey was the rear gunner and my father, Robert Grenfell was the wireless operator. 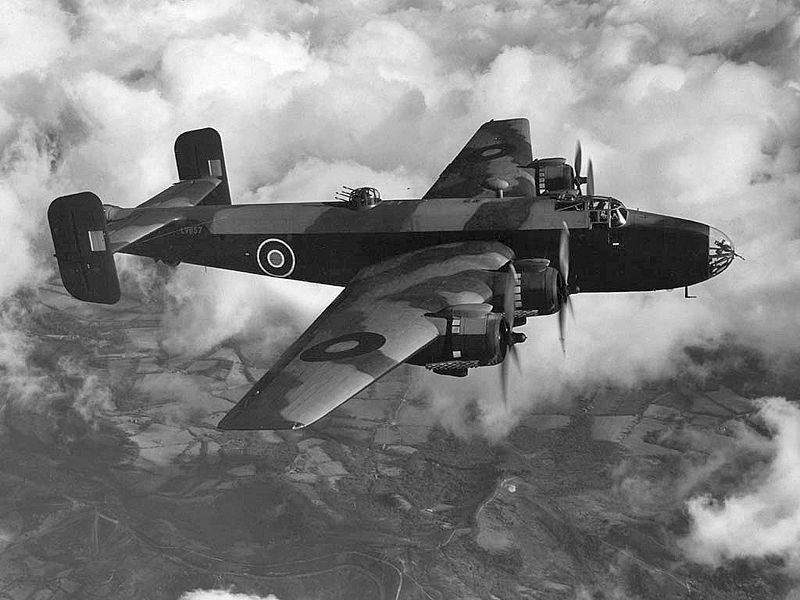 I am busy writing my late father;s memoirs of World War Two and B Flight of 429 Squadron and their 30 Ops play a vital part in the story. HELLO, MY GREAT, GREAT GRANDFATHER WAS HAROLD HAMEL SMITH. I AM INTERESTED IN FINDING FAMILY ROOTS. AS FAR AS I KNOW HE LIVED FOR A LONG TIME IN TRINIDAD. AND ALSO WROTE A MAGAZINE CALLED TROPICAL LIFE. IF YOU SHOULD HAVE SOME INTERESTING FEED BACK PLEASE CONTACT ME. Tony Hamel-Smith was my uncle. 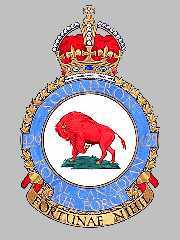 I would be happy to hear from Stephen Grenfell about the story involving his father’s memoirs on 429 Squadron. I would also be happy to share some family information with regard to Harold Hamel-Smith if Marcus Von Wachtel Cartwright would like to post his email address.